I love coffee and Jesus and all things floral. Flowers, floraly clothes, floraly shoes and smells. All of it. (In fact, I once made a new year's resolution to wear something floral in my wardrobe everyday. I only made it to Spring, but still- that's a lot of straight days wearing floral)! 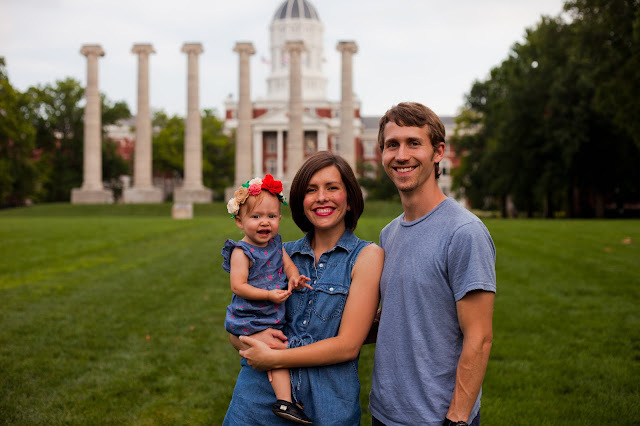 I also really love my sweet family. Chris and I met in college. Our friends were friends and we went to the same campus church, so we knew each other for a long time, but we didn't get to know each other (if you know what I mean- wink, wink) until the summer before our senior year. We became fast friends and after three months of solid friendship, we became an item. We were engaged a year later and married the year after that in 2009. So basically we've been together for 11 years and counting! We started growing our family in May 2014 when our oldest, Eliza Rose, was born. 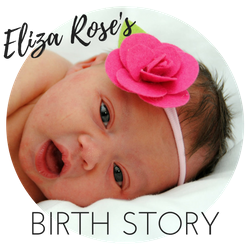 My pregnancy, her birth story and the months that followed her birth were all a DREAM. We cozied up at home from May to September and it was pure bliss. Friends delivered us meals. We watched all eight seasons of The Office for the first time. We vacationed in Colorado. I loved getting each moment with her. After three months at home with her, I went back to work as a Middle School Science Teacher. 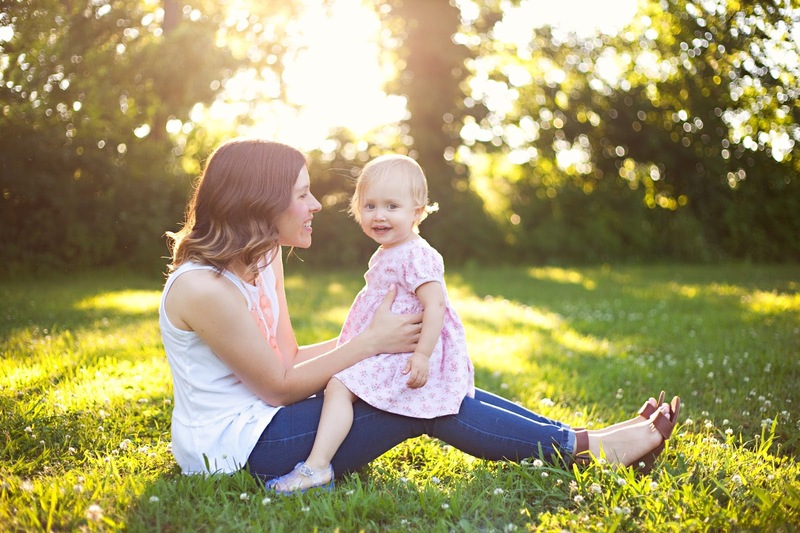 I loved teaching, but I knew right away my heart was at home with my baby girl. 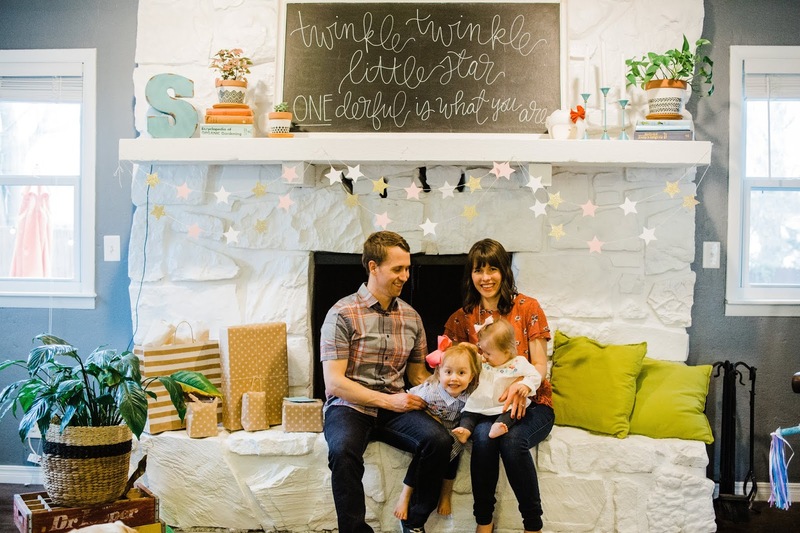 Knowing I wanted to be at home with Eliza, we made plans that year for me to transition home. God heard our plea and provided a job for Chris in Tulsa working for McGraw Realtors. That summer we said goodbye to our college home and transitioned our roots to Tulsa. Around this time we also said goodbye to my Dad who was suddenly diagnosed with terminal cancer. Because of the freedom I had with being newly unemployed, we got to spend sweet time with him in his home before he passed away. I am forever grateful for that and for my Dad, who shaped me so much and really (with his words and encouragements still in my head) continues to shape me. 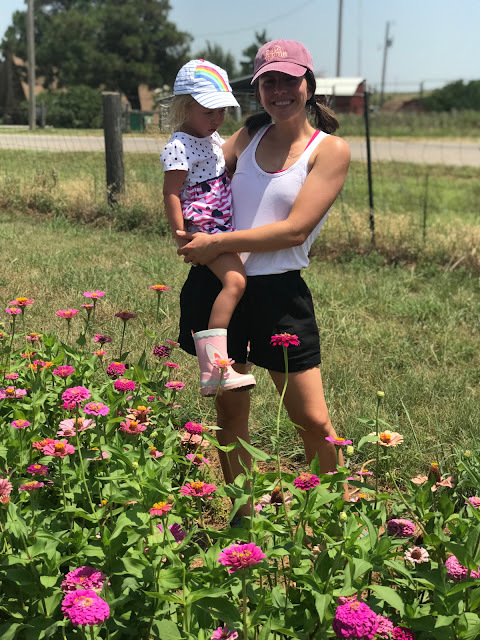 Once settled in Tulsa, Eliza and I started exploring our new city. We quickly found all our favorite library story times and splash pad playdates. We also got plugged into a new church community. It was a refreshing and joyful season in our lives, even while in the midst of grieving the loss of my Dad. 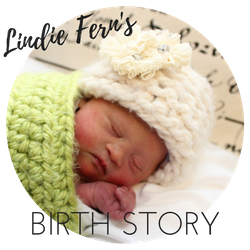 In March of 2017, we welcomed sweet Lindie Fern into the world. 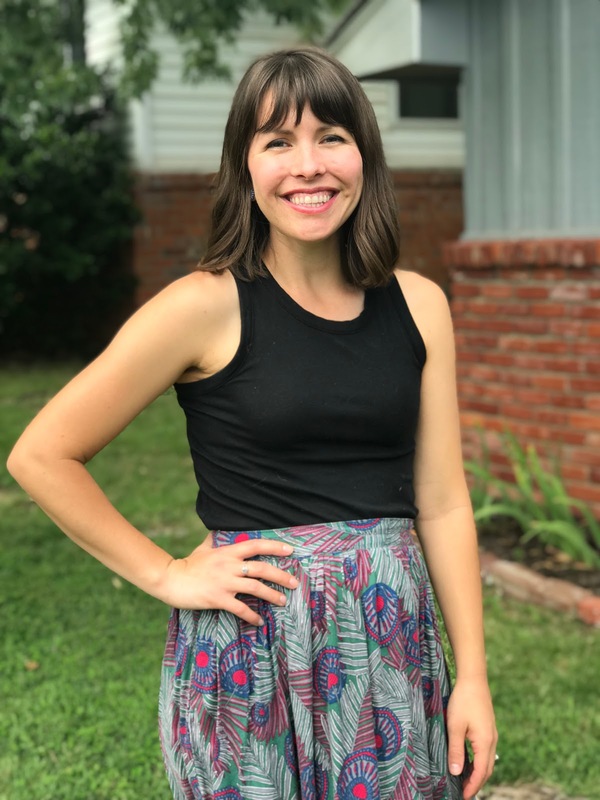 Although her pregnancy and labor were almost identical to her sister's, her birth story was a shocker to say the least. Looking back, I now describe it as traumatic. I feel terrible in even naming it that, but... it is what it is and that's what it was. We spent over a month in the NICU due to complications from duodenal atresia, heart defects, feeding issues and g-tube surgery. We were covered by love and prayer from our community during that time and truly felt God's power keeping us afloat during it all. A friend of mine has described the feeling as "a love vortex, swirling around the room" and that is exactly what we felt. With time we came home and came to grips with our new reality. 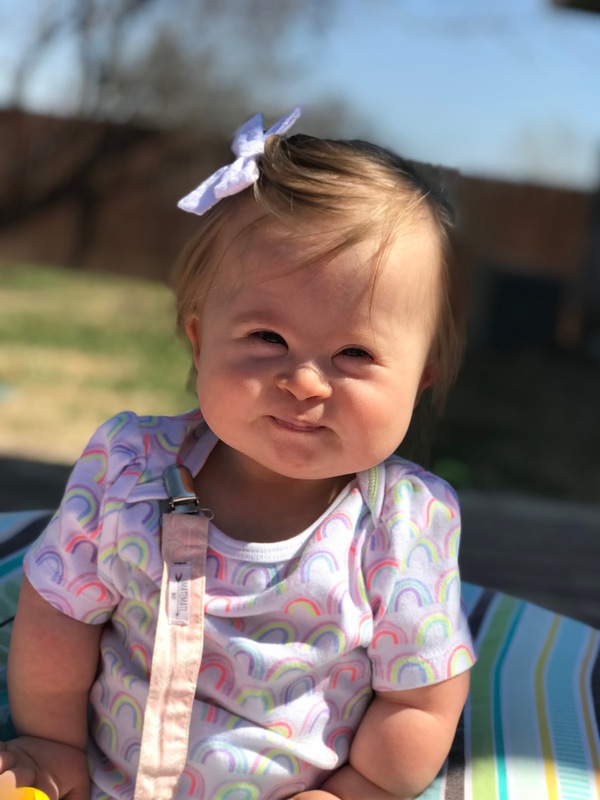 After about three months I began to see Lindie more and see Down syndrome less. We submitted our sadness before the Lord, while we also began to celebrate Down syndrome in many ways. We rallied through our first Buddy Walk and started celebrating every victory and milestone that Lindie encountered. We truly began to embrace the joys of Down syndrome and stepped into the roles we felt the Lord had called us to as Lindie's loving parents. I mean, look at her?! How could you not love that squishy face?! Over a year and half later and the Lord continues to stir my heart. 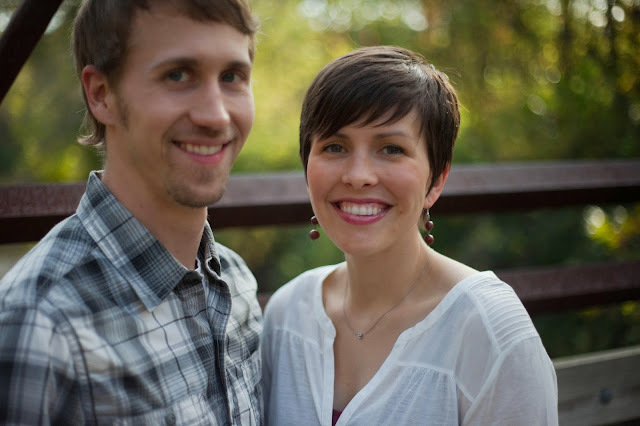 He has done so much work in our hearts through Lindie and we know he is using her to change other's hearts as well. She is a world changer. And that's right where you find us today. 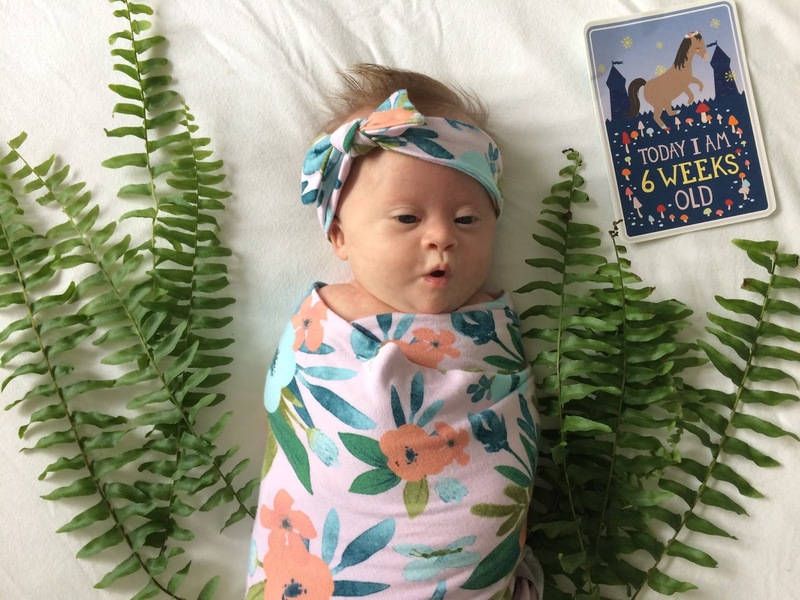 Joyfully embracing Down syndrome. In the thick of raising a young child with special needs while also raising Eliza. We live in the odd balance of the everyday normalcy our lives seem, all while daily celebrating the beauty and extra-ness of Down syndrome. It's quite the weird juxtaposition, if I'm being completely honest. My blog is dedicated to sharing this. To sharing our everyday lives in all things and especially Down syndrome. 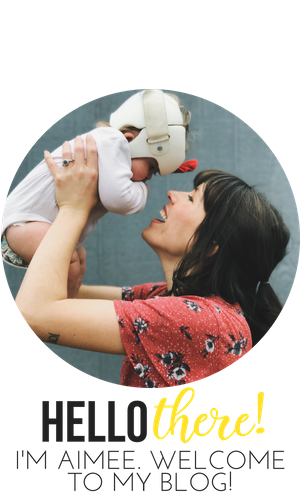 To bringing a light to a world of parenting a child with special needs. To cheerleading for the underdog and advocating for opportunities for both of my children. It's dedicated to the things we love and love to do and the adventures we have in our exploring. It's dedicated to a little bit of this and a little bit of that but a lot a bit of seeking joy in the everyday.